In 2009, Greece was on the precipice of economic catastrophe. The troika is a slang term for the three organizations which had the most power over Greece's financial future within the European Union during the economic crisis. The three groups that make up the troika in this context are the European Commission (EC), the International Monetary Fund (IMF), and the European Central Bank (ECB). While Greece squeaked through the end of 2011 with the approval of the troika for bailout packages, things got challenging during the dual elections. While many observers felt the worst of the crisis was passing, Greece's leaders called for additional "Greek haircuts" on existing loans. In this context, the term "haircut" refers to the amount of markdown or trimming on Greek debt that debtor banks and others agreed to accept in order to ease the Greek financial crisis and to prevent or soften other financial problems for the beleaguered European Union. The troika's power peaked in 2012 when it seemed possible that Greece might still exit the European Union, but they are still a powerful presence making many decisions affecting Greece's financial situation. In June of 2016, European authorities gave 7.5 billion euros (roughly $8.4 billion), in bailout funding to Greece to allow it to keep paying its debts. 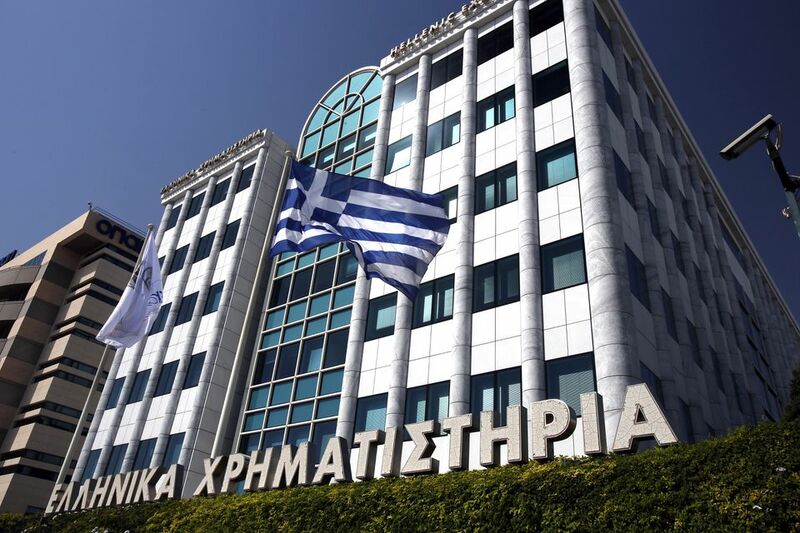 The funds were given in "recognition of the Greek government’s commitment to carry out essential reforms," according to a statement from the European Stability Mechanism. At the time the funding was announced, the ESM said that Greece had passed legislation to reform its pension and income tax systems and undertaken other specific goals toward economic recovery and stability. Although the word troika may conjure up the image of ancient Troy, it is not drawn directly from the Greek language. The modern word traces its roots to Russian, where it means a triad or three of a kind. It originally referred to a type of sleigh drawn by three horses (think Lara's departure scene from the movie version of "Doctor Zhivago"), so a troika can be anything or any situation which involves or relies on the functioning of three separate parts. In its current usage, the word troika is a synonym for a triumvirate, which also means a committee of three overseeing or having power over an issue or organization, usually a group of three people. The Russian word may itself have derived from trokhos, a Greek word for wheel. The troika is generally referred to in lower case, except in some article titles, and is often used with "the." Don't confuse the word troika with the term tranche, which refers to different sections of funds of a loan to be released. The troika might comment on a tranche, but they are not the same thing. You'll see both terms in news articles about the Greek financial crisis. What Is the "Greek Haircut"? What Causes Tsunamis in Greece?